The Bucks of Tecomate expands viewers‚ perspectives about what is possible through serious, practical wildlife management and helps viewers realize their deer hunting dreams where they both live and hunt. Centered on the revolutionary Tecomate Food Plot and Management Strategy, the show wraps this paradigm-shifting management information in a fast-paced, entertaining format. 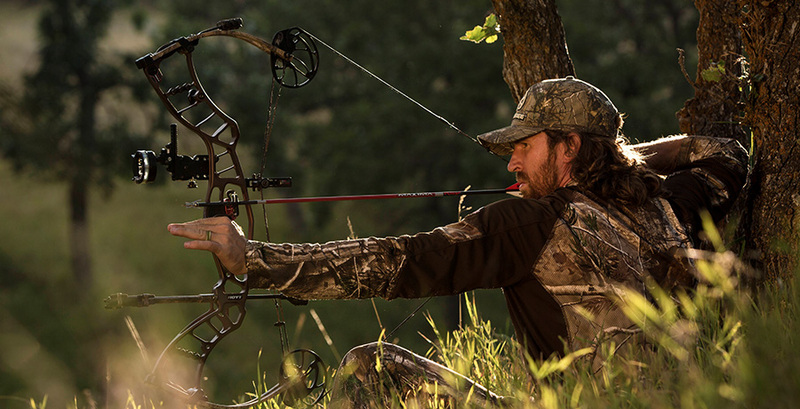 Featuring the world's foremost whitetail experts in both herd and land management in David Morris and Dr. Gary Schwarz, and former NFL wide receiver and hunting enthusiast Jordan Shipley as well as his wife Sunny. Above all, The Bucks of Tecomate captures the appreciation and sense of stewardship, true sportsmen and managers have for the land and its wildlife.